Find mattress sets for Less! Find mattress sets today by following a few guidelines. To begin with, you may want to find the type of mattress you want. After that, find the ideal mattress store. 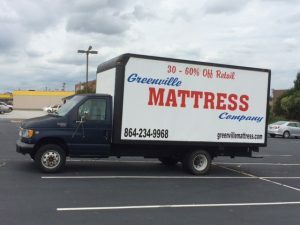 Get the right mattress that fits your needs at Greenville Mattress while at a convenient location off Woodruff Rd. In fact, our closeout mattresses are brand new with full warranties. 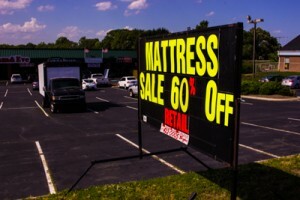 Lower prices than any other mattress store. Why pay retail prices for the same quality, when you can get comfort and quality beyond your expectations? 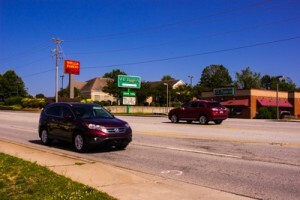 Furthermore, we are a family owned, locally run mattress outlet store. Don’t waste your time with a faceless chain overall. Unlike us, their focus is pushy sales and gimmicks. Your comfort is more important to us than our bottom line. 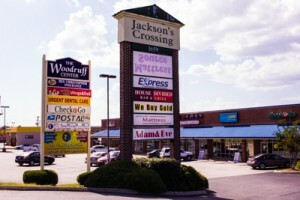 Just another thing that sets Greenville Mattress apart from other stores. This is where to get a mattress for half the retail price as well as top notch quality! Don’t have GPS? In this case, look below for possible familiar sites nearby. Here are some landmarks to find us. 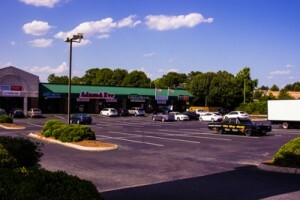 View from the Woodruff Rd.